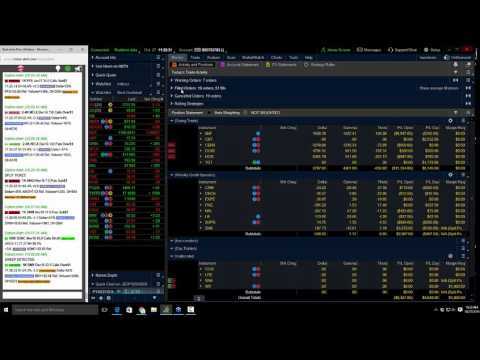 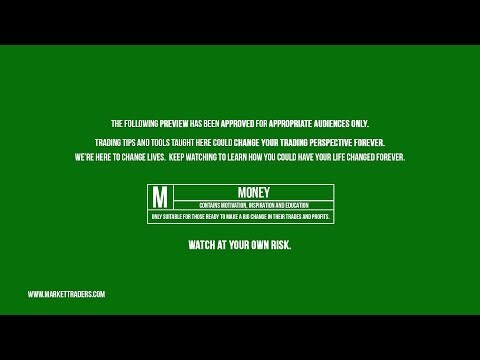 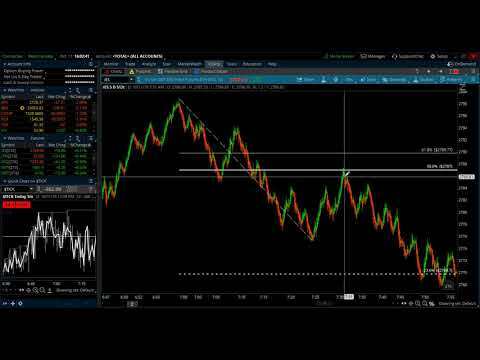 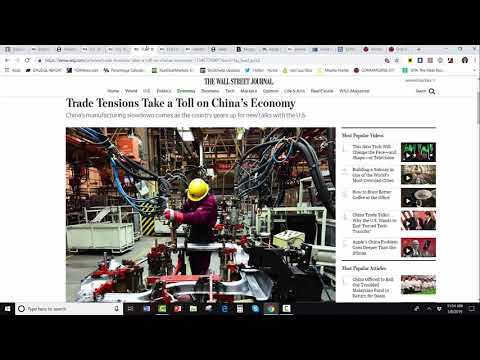 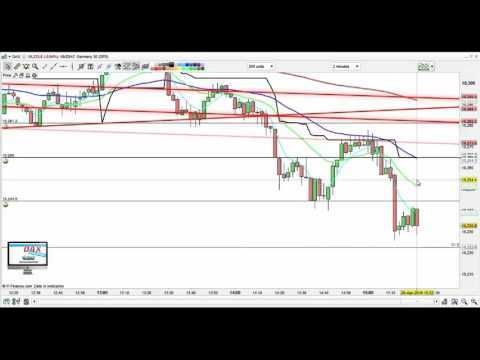 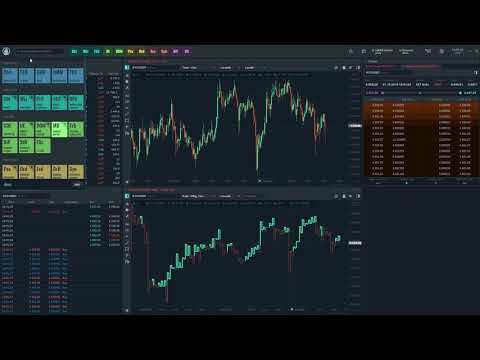 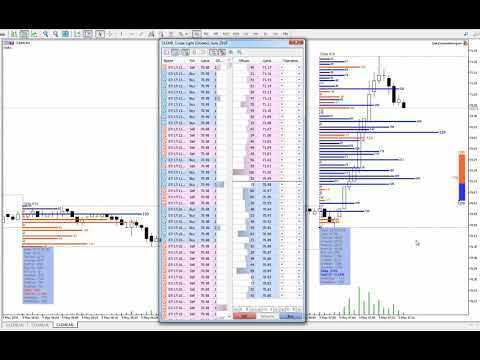 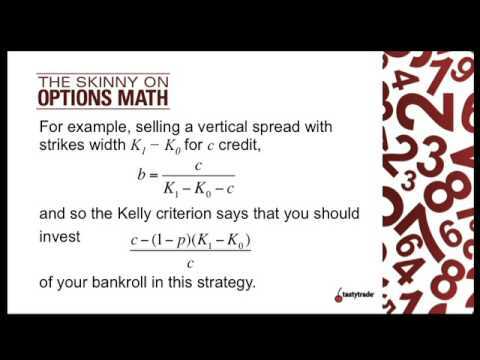 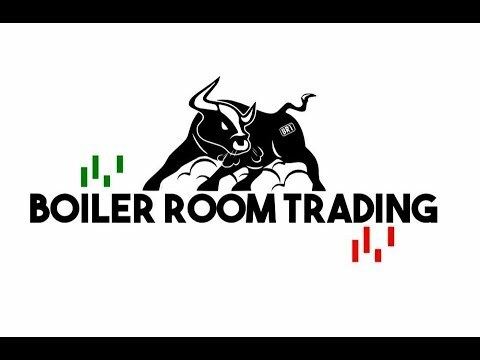 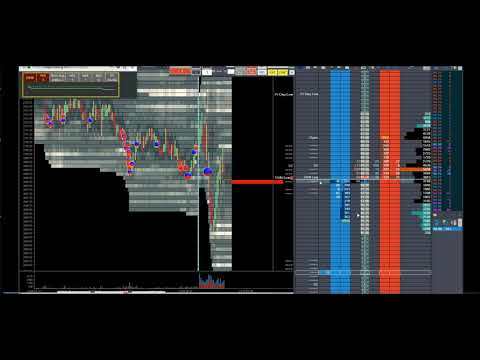 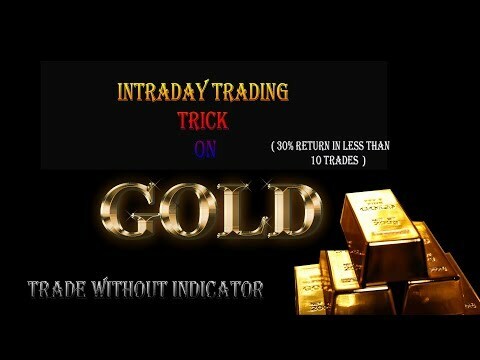 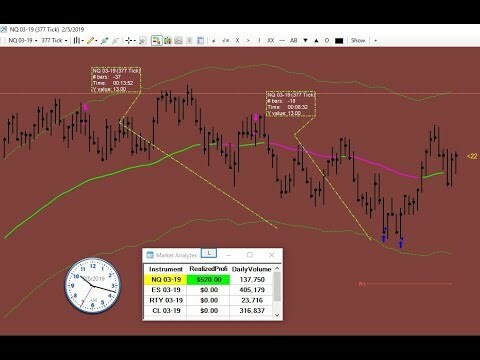 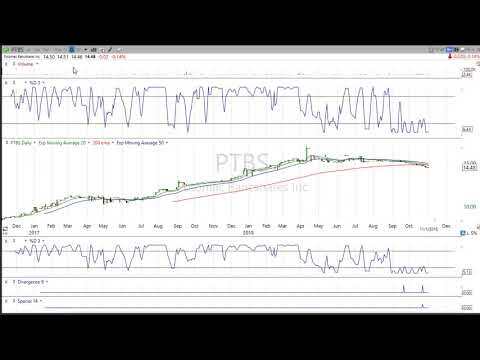 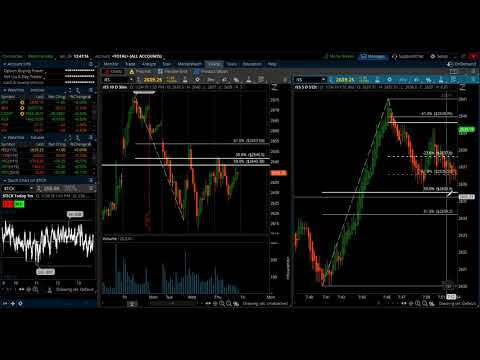 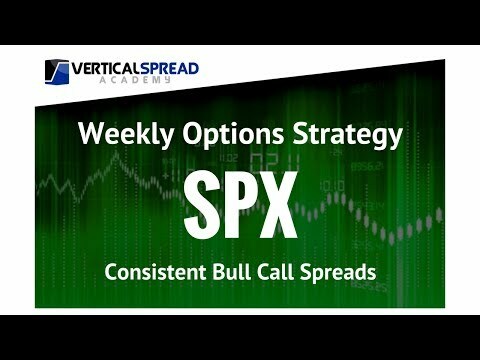 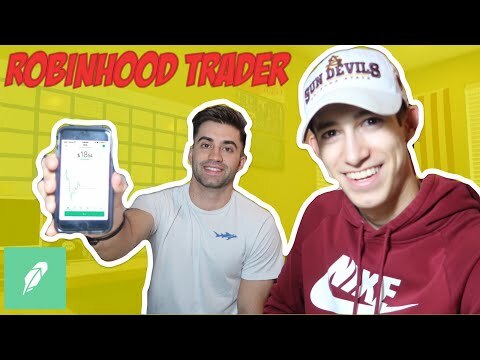 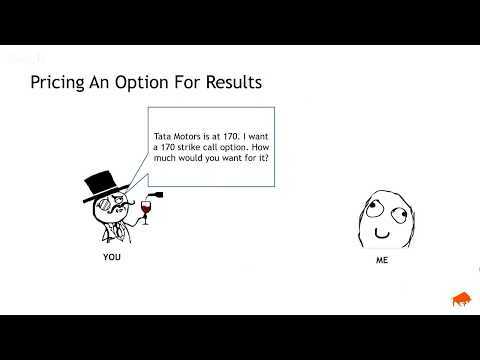 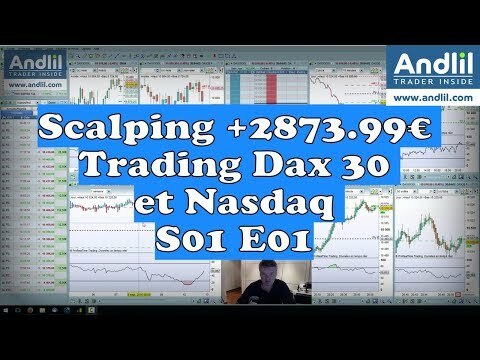 This video is about utilizing a tool that will help you trade in less than 10 minutes. 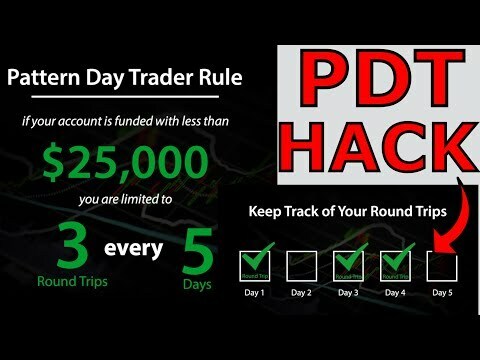 Want access to the tool? 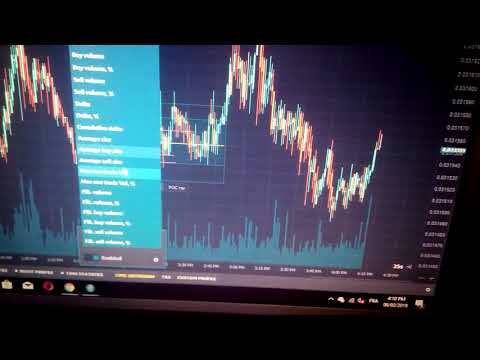 Email info@searchforherexistence.com and use subject line: trade in less than 10 minutes.